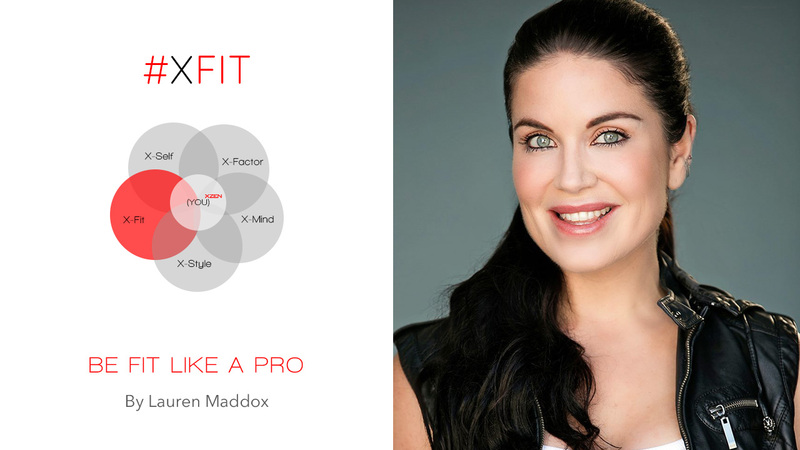 Hire your X-FIT Coach and live a unique personal development experience with celebrity-based quizzes, videos, classes and exercises. Learn how ultra-successful people eat, train and move. Learn proven nutrition, training, breathing and sleep techniques to elevate your health, energy and body to a whole new level! XZEN offers exclusive online personal coaching using your favorite celebrities as inspiration. Highly-successful people hire expensive coaches to improve their physical appearance and performance. With XZEN, you can also do it – but at an accessible cost – from any place and time of your preference. Invest in yourself and meet your X-FIT Coach now! X-Fit is the highest expression of your physical self. You in your best shape: healthy, attractive, radiant and full of energy all day long. This X-Sphere is divided into two branches: X-DIET – focusing on nutrition, veganism and sports nutrition — and X-BODY which includes celebrity-based routines and online coaching. Reach your ideal weight and build your dream physique here.